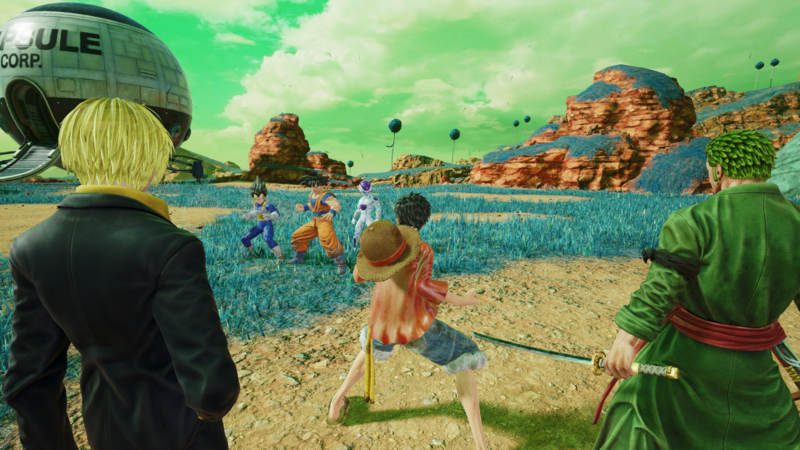 So, you want to play Jump Force, do you? You recognize all those faces on the front of the box, but you want to dig a little deeper? Join the dark side and take a tour through the many villainous faces that appear in this anime franchise battle royale. 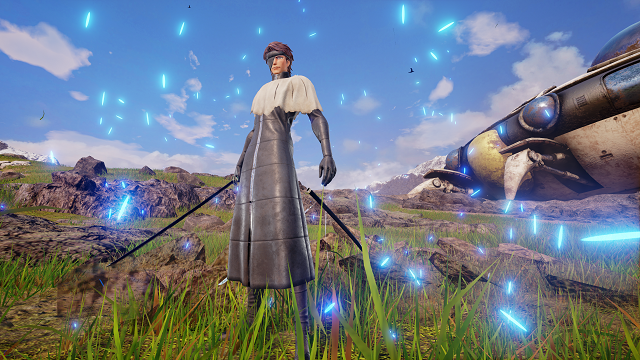 A former captain in Bleach's Soul Society, Aizen at first seems intellectual and soft-spoken. This is all ripped away as he fakes his own death to unveil his scheme. Revealing himself to be a great and powerful manipulator who attempts to take down the afterlife from the inside. 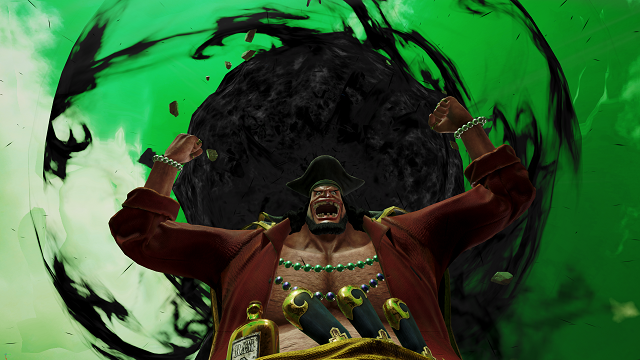 The admiral of the Blackbeard Pirates, Teach sails the seas of One Piece against Luffy and his Strawhat crew. Known as the only person in history to consume two pieces of devil fruit, this ruthless buccaneer can both create voids of gravity-defying darkness and shatter the air to cause earthquakes. 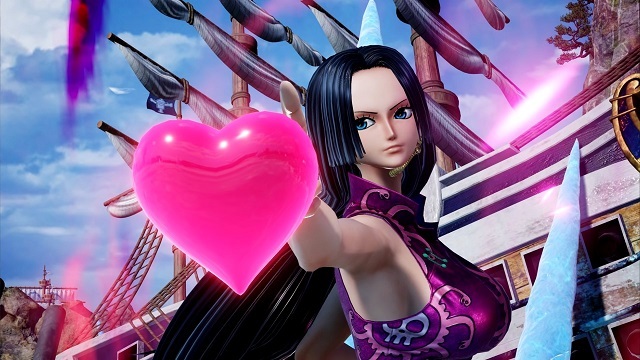 The Pirate Empress of One Piece, Boa Hancock possesses the ability to turn all onlookers into stone. She hates all men do to her enslavement when she was a child, allying only with her abnormally proportioned sisters. Her legendary looks have caused many to call her the most beautiful woman in the world. 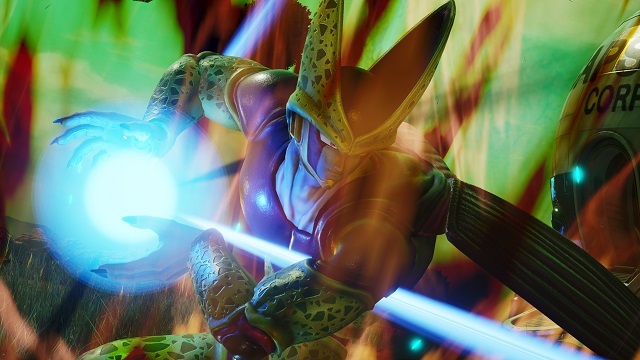 The mad android Cell fought Goku, Gohan and the rest of the Z fighters in pursuit of perfection. He absorbed the other android creations of Dr. Gero in order to achieve his insect-like final form but ultimately fell at the hands of a super-powered son of a Super Saiyan. 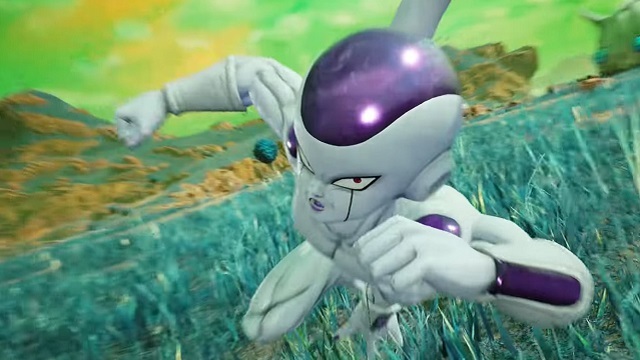 The evil lord of the Dragon Ball universe, Frieza witnessed Goku first transform into a Super Saiyan before his untimely demise on Planet Namek. He's returned several times, most recently in Dragon Ball Super as a member of Goku's team in the tournament of power. Despite the temporary team up, we wouldn't trust him. 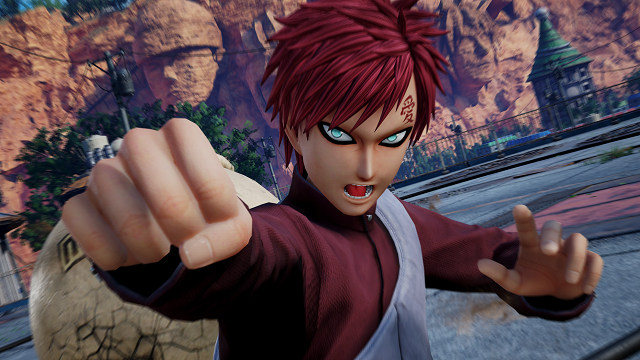 The hidden weapon of the village of Wind, Gaara grew up isolated and alone. His sand powers are feared by many, and he grew to hate his home. After Naruto defeats him, he begins to turn over a new leaf and eventually achieves status even amongst those that feared him. 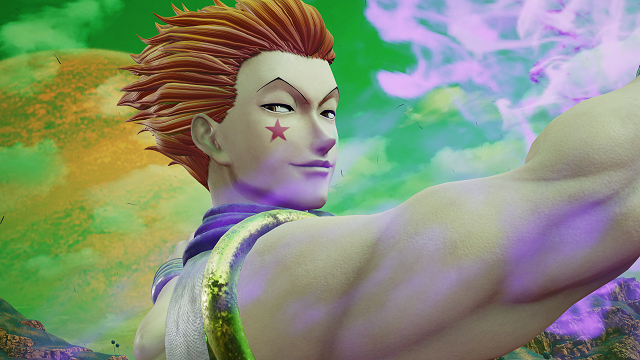 A self-serving jester-type with a playing card motif, Hisoka opposes Gon during his initial trials to become a hunter. He is always seeking stronger opponents and will let someone live if he sees potential in their abilities. However, his greatest love is dishing out large quantities of pain. The Rabbit Goddess of Naurto's world. 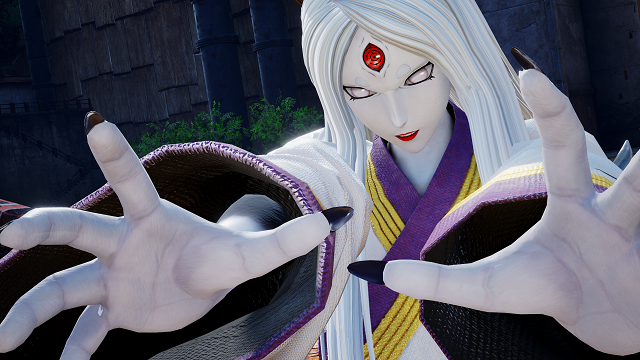 Kaguya ate fruit from the God Tree, becoming the first being to possess chakra. This is the magical energy that fuels all ninja's abilities. When combining with the God Tree, she can become Ten-Tails, a massive and destructive fox spirit. 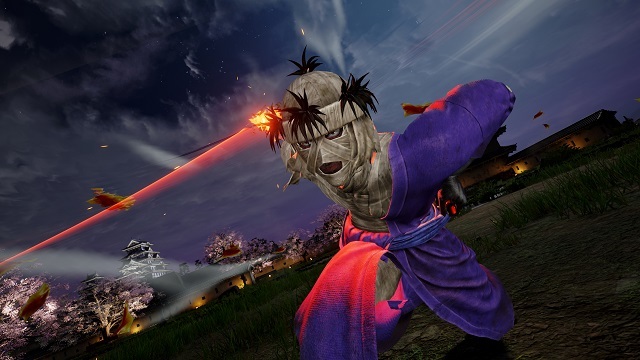 The burned and bandaged leader of the Juppongatana, Shishio is one of Kenshin Himura's greatest opponents. A ruthless despot, he amassed power in an attempt to overthrow the Japanese government as revenge for an attempted execution. He'll happily sacrifice his followers if it means he gets one step closer to victory. 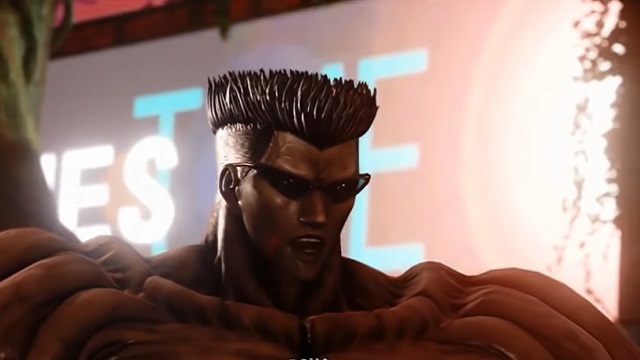 A skilled warrior who keeps cool under pressure, Toguro uses demonic energy and intense training to continue becoming stronger as he fights Yusuke in the Dark Tournament. As he grows in power, he gains a muscular demonic form and can knock over weaker foes with the flick of a finger.